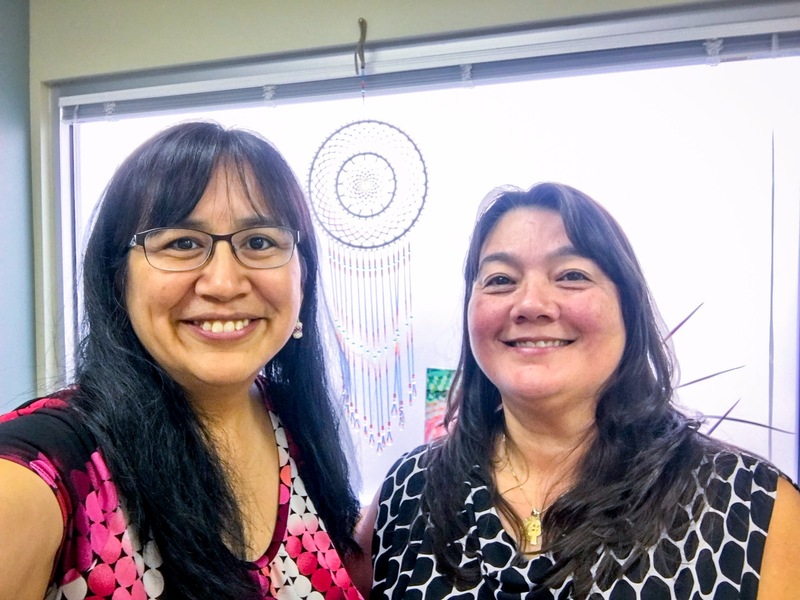 My niece, Blanche Sam (Athabascan/Iñupiaq) of Hughes, has really come into her own in the past couple of years with her beadwork, and I hadto interview her. I love her colorful earrings and creativity with using materials, like dentalium shells and hide. 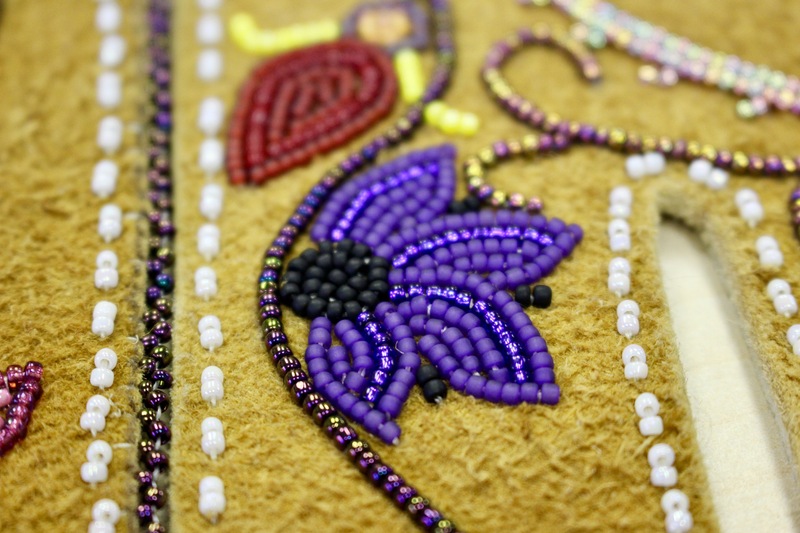 Enaa baasee’ Blanche for agreeing to share your beading journey on the Athabascan Woman Blog! Blanche’s parents are Lester and Ella Sam of Hughes. Her paternal grandparents were the late Frank Sam, Elma (Nictune) Sam and biological (Blanche Henry); and maternal grandparents are the late Arthur Ambrose and Alice (Simon) Ambrose. Blanche now lives in Fairbanks with her own family, including Zeb Cadzow, and children Dakota and Harper Cadzow. She earned an associate degree in accounting from at the University of Alaska Fairbanks and currently works for her village corporation, K’oyitl’ots’ina, Limited. Blanche learned to bead in elementary school from her grandmothers and aunt. Some of her first memories of beading and sewing were in school. Blanche remembers her grandmothers and aunt receiving a grant to get furs, hide, beads and other supplies. She learned to sew calf skin boots with help from her grandmothers, Alice and Rita. Her aunt, Hazel, was the first one to teach her how to bead earrings with a basic pattern with bugle beads. 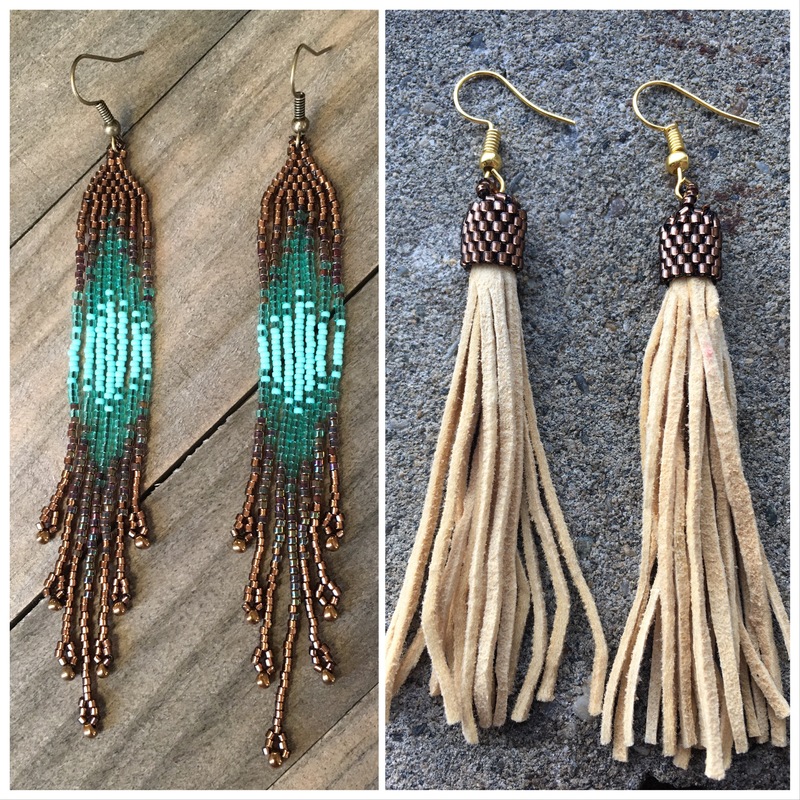 After buying several pairs of earrings in 2016, she thought, ‘I should just make my own.’ She began making her own jewelry and connected with it. Now when she’s not busy with her kids, you can find her at her beading table. She invested in supplies and challenged herself with some ambitions first projects. She has learned a lot and improved since the beginning. I’ve loved watching the progression of her styles and themes as she has shared them on social media. Find and perfect a niche. Having booths at bazaars is a great way to get known and get the word out about your product. Create an online presence. Her online presence has especially helped increase her sales at bazaars. Learn to take good photographs of your work in natural light. Search for ideas on Pinterest for inspiration and help with your creations. It is also a great place to get ideas for creating an eye catching and inviting booth. Overall, Blanche says, “Do not give up if you make mistakes. I made a lot and learned from each one of them.” She sells about 60-80 pairs for each bazaar she attends. It is impressive to see how she has grown in her beading journey and how she has come close to selling out at her last bazaars. Way to go, Blanche! 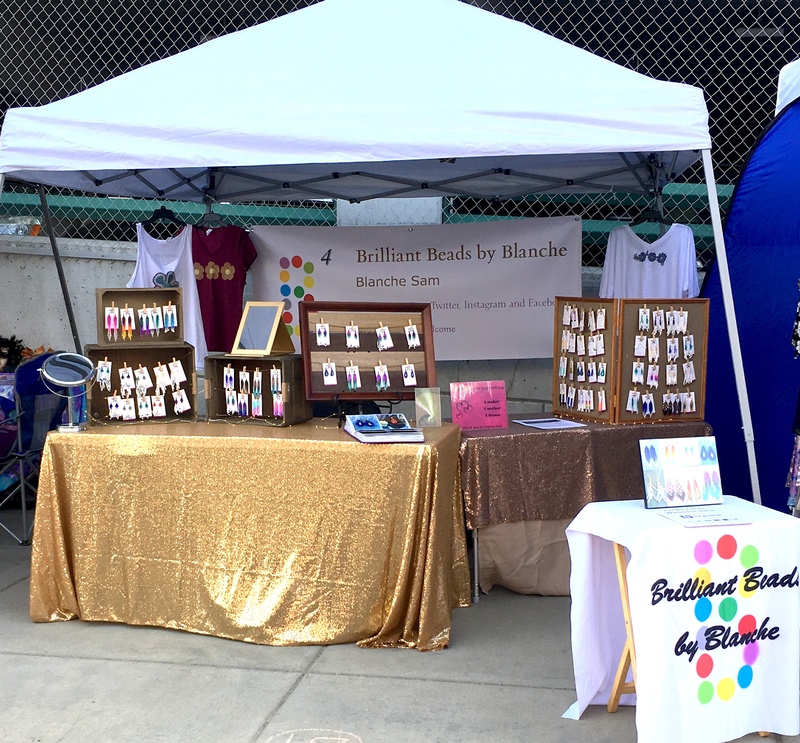 You can find Blanche Sam of Brilliant Beads by Blanche on Twitter, Instagram and Facebook. It is amazing how social media and a web presence can bring people together. I befriended Angniq Woods-Orrison (Koyukon Athabascan) on Instagram this summer. She posts inspirational stories touching on topics including identity, body confidence, personal goals and wrestling. 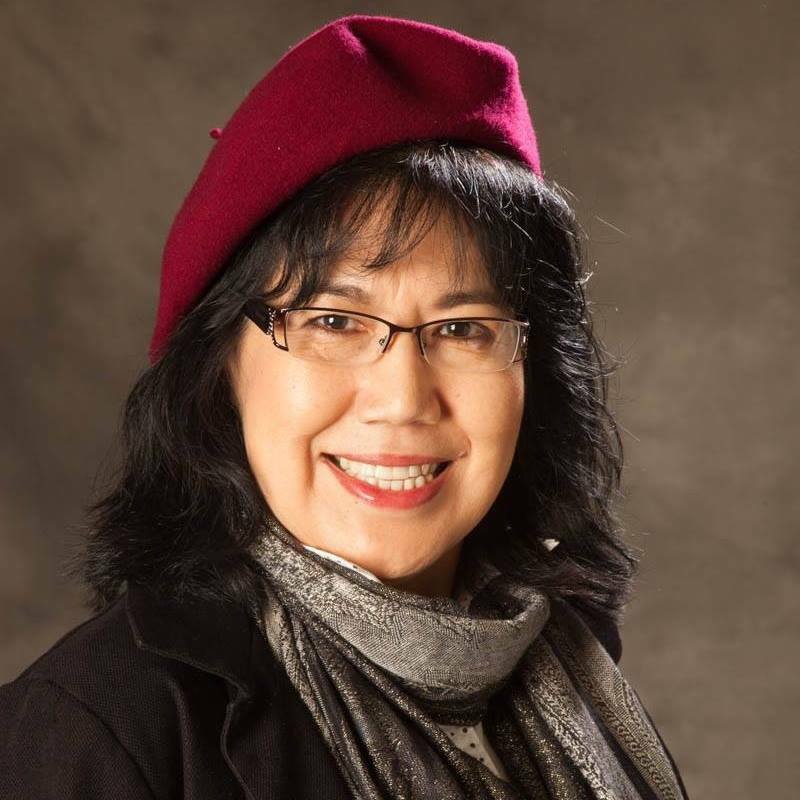 I just had to find out more about Angniq, so was happy when she agreed to be interviewed for the Athabascan Woman Blog. Angniq is the granddaughter of Elizabeth Wiehl, Jenny Joseph, Walter Woods and Judy (Starr) Woods. She has family ties to Tanana, Manley Hot Springs, and Angoon. Angniq grew up as one of the only babies-at the time-in Rampart, and felt an enormous amount of love and care. As a result, it gave her confidence, along with the ability to be bold and proud of who she was and where she came from. Angniq had strong politically-active role models growing up, including her aunt, Georgianna Lincoln, and uncle, Albert Kookesh. She attended countless Native gatherings for her tribe, corporations, potlatches and festivals with her grandmother, Janet. This exposed her to the power, beauty, and love in Native communities. Angniq attended Mt. Edgecumbe High School (MEHS) in Sitka, a boarding school which is 800 miles away from her hometown. She was encouraged to grow, accept challenges, and develop herself in every way. Angniq took extra classes, joined sports (cross country, wrestling, basketball, Native Youth Olympics), and joined battle of the books. She was inducted into a campus volunteer group (L.E.A.D.S), and was a member of the National Honor Society. Angniq graduated winning multiple regional and state championships, along with earning the Lillian Lane Award and the national Tricia Saunders award. Angniq decided she wanted to wrestle in college, which meant she would have to find a school out of state. She attends Menlo College, and is a scholarship recipient and is working toward a degree in psychology. It has not been easy having to pay tuition to private school on top of her participation on the wrestling team, which like having a full-time job. At one point, she took more classes than she was comfortable and it hurt her grades. She was burnt out, but was thankful when countless people came to her aid from home and within my new Californian family. Angniq is currently a junior, has earned more scholarships to ease the financial burden. Her wrestling team has placed 7th and 5th in the nation. Despite having a full schedule and a part-time job, she has made it onto the Dean’s list and currently sit at a 3.4 GPA. 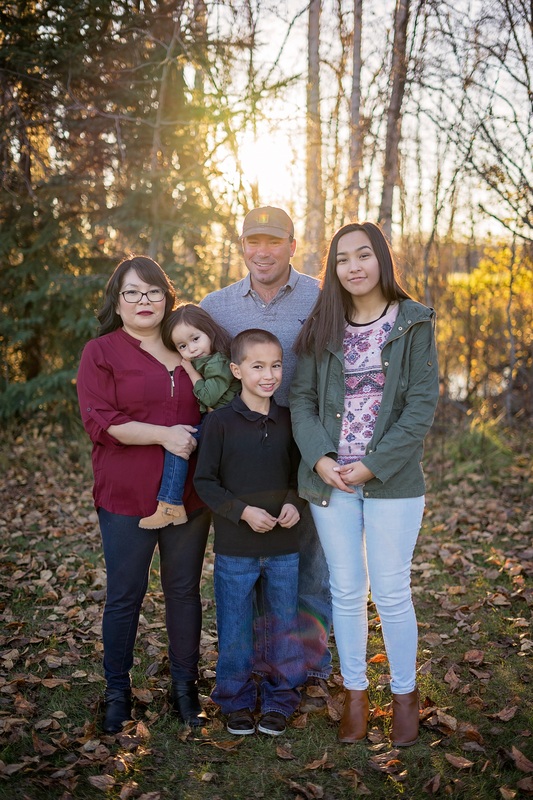 Hundreds of people have given Angniq support to help her achieve her goals, including her community along the Yukon River, a growing Indigenous community of friends, MEHS alumni/family, and her new international family. The journey to success has not been a fast process for Angniq. 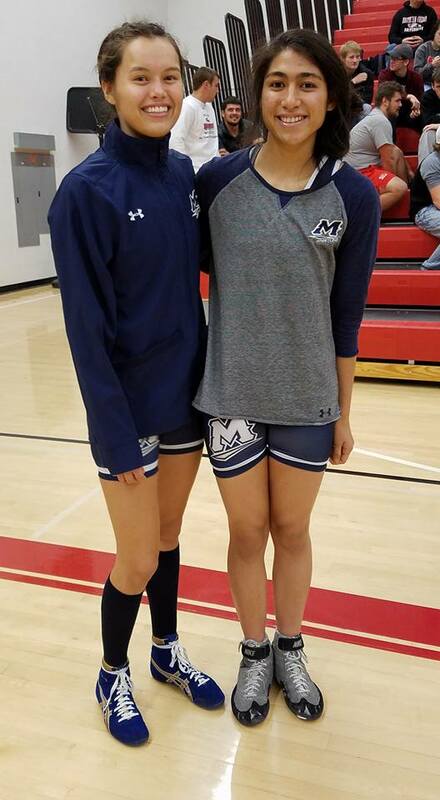 She points out she did not start wrestling until she was a freshman in high school, and didn’t win a match until she was a senior. In 2015, Alaska sanctioned a girl’s state championships for the first time, and she became one of the first state champions. When she decided to wrestle in college, the process repeated. Angniq was exposed to alcoholism or drugs and saw the impacts it had on people and knew at a young age she didn’t want to drink. She was inspired from Geraldine Charlie of Minto who told her story of family and sobriety at a Doyon meeting. Angniq draws strength from living her traditional lifestyle and practicing her culture. She loves fishing on the Yukon River and participating in cultural arts. One of her goals is to learn her language, Denaakk’e (Koyukon Athabascan). Angniq started learning words and tries to use them in everyday conversation. She appreciates being able to call upon relatives anytime she has questions. 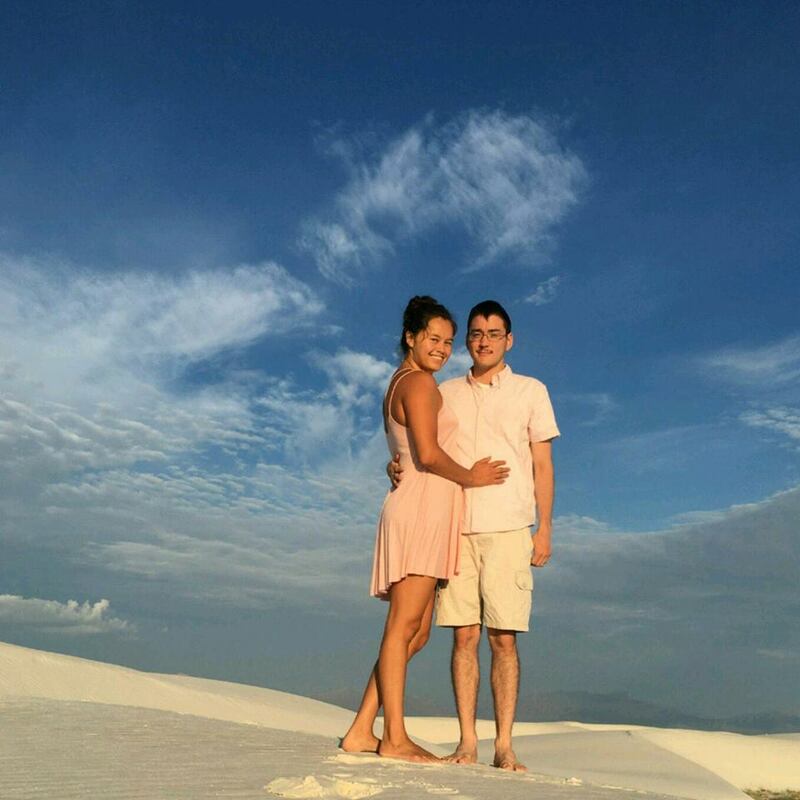 I am impressed with how Angniq is working toward her goals and not giving up despite being far from home. She is the only Alaska Native on her campus, but connects with other Indigenous people on social media. Angniq learns about tribal issues on Twitter. Find her on Twitter at @beedubs767 and Instagram at @Angniq. Enaa baasee’ Angniq for sharing your story and inspiring others! I have been admiring beadwork by Brenda Mahan for the past few years. She is Koyukon Athabascan with roots from Galena, Alaska and now lives in Nevada. Brenda was raised in Cordova, Alaska and is a shareholder of Chugach Alaska Corporation. Although she has a day job as a child support supervisor, she spends her free time beading. I consider her a master artist in beading. Brenda’s adoptive parents are Pete and Marlene Laplante. Her birth grandparents were Johnson and Lilly Henry from Galena, Alaska. Brenda’s birth mother is Madeline Henry. Madeline is a beader, and collaborated with her late mother, Lilly Henry, to make several large coasters for the Governor’s Awards in Alaska in the 1982. 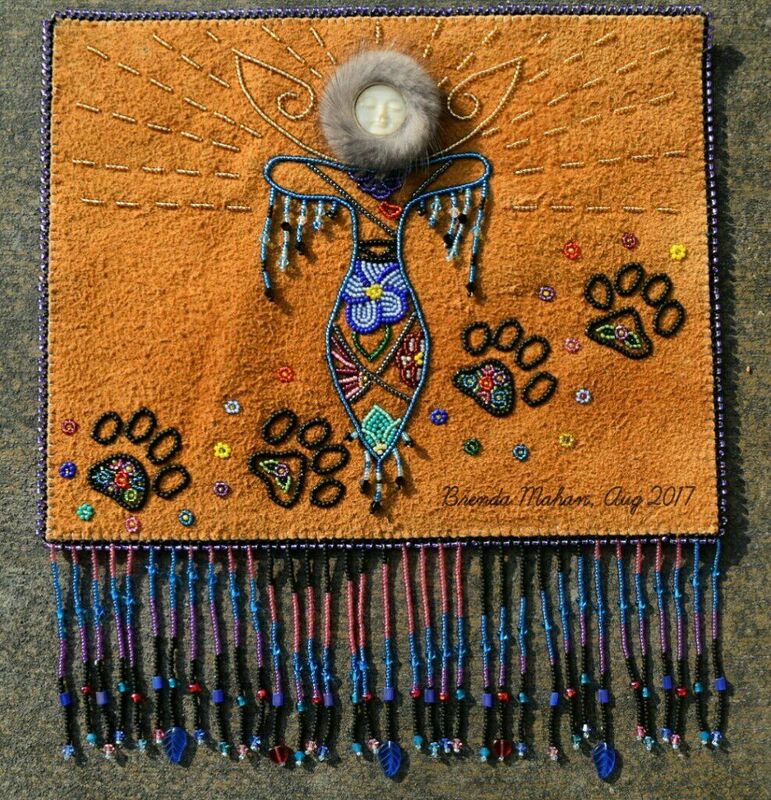 Madeline and late Lilly also have a piece featured in Kate C. Duncan’s book, Some Warmer Tone Alaska Athabascan Bead Embroidery. Brenda was always drawn to beadwork and sewing and especially loves floral beadwork. She finds inspiration from nature. She grew up enjoying the wonders of Alaska, like beach combing, berry picking, hiking, skiing, snow machining, trapping, hunting and fishing. Brenda’s preferred materials include size 11 Japanese seed beads, nymo thread, porcupine quills, moose hide, dentallium shells and Ultra suede. Brenda uses the two-needle method which she believes makes her lines straighter and more controlled curves. This method came naturally to her, but designing has been more of a challenge. 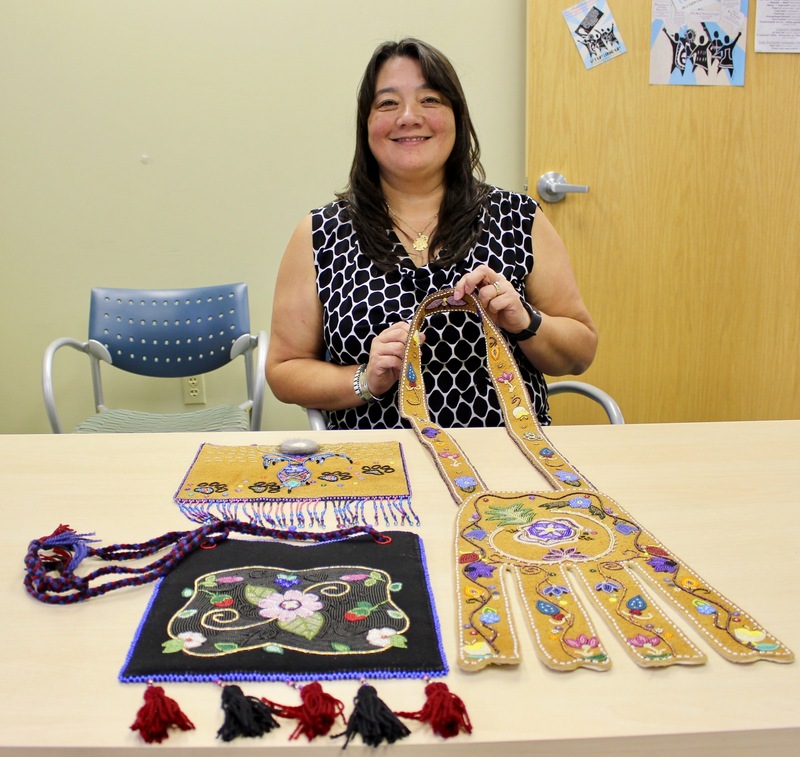 Beadwork brings Brenda closer to her Athabascan and Alaska Native people. 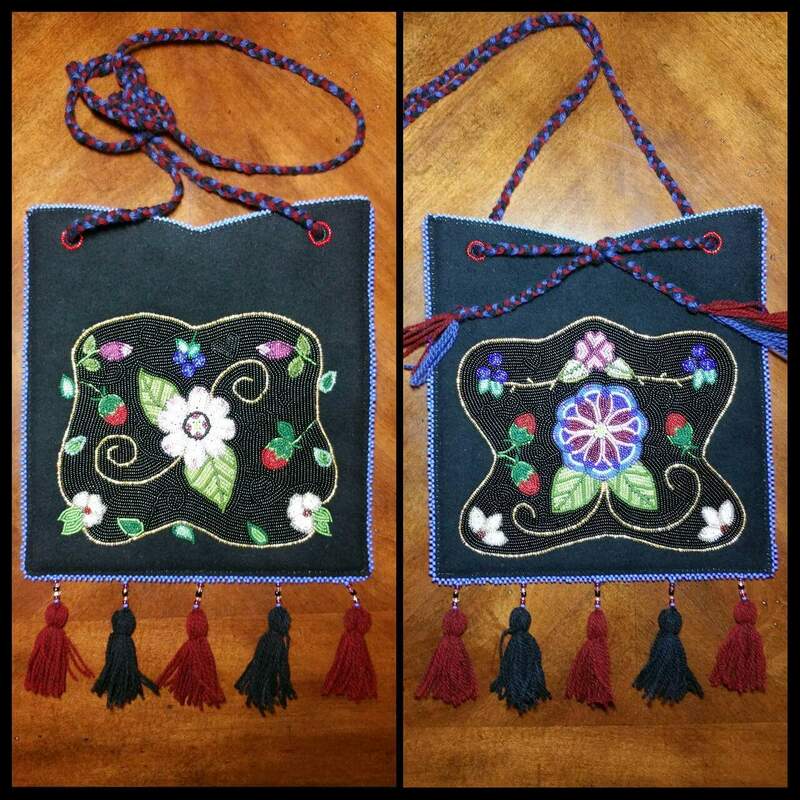 She often shares her beadwork on a Facebook group, called Athabascan Showcase. Brenda enjoys connecting with people, and has even discovered some are distant relatives. Brenda was honored to receive with several pages of floral patterns and a zipper pull mukluk pattern (signature piece) from Madeline. Brenda wishes she lived closer to Madeline so they could bead together. Brenda only met her late grandmother, Lilly Henry, once and treasures looking at pictures of her beadwork. Brenda adds an edge technique to some of her beadwork in honor of Lilly’s style of beadwork. Brenda studied several octopus bags in museums. However, she has never been able to handle one. The bag is going to be lined. The shape of the bag with the tentacles fascinates her, and she has enjoyed making it. 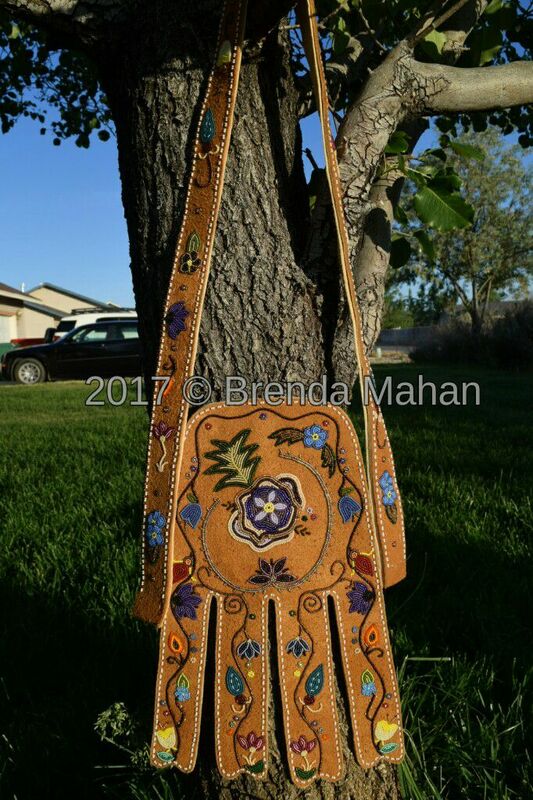 Brenda has been careful in planning and creating the bag using old traditional flower patterns and moose hide throughout. Brenda sells some of her beadwork at the Alaska Native Medical Center gift shop in Anchorage, Alaska and the Fallon Paiute Shoshone Tribe Fox Peak in Fallon, Nevada. You can view some of Brenda’s work on Facebook, Instagram and Pinterest. Brenda is grateful to friends and mentors, like Emma Forsberg and Glenda McKay, for assistance during the process of learning to bead. Brenda’s dream is to bead an Athabascan baby belt. Although, she knows it will be a large, costly and time-consuming project, she’s looking forward to creating one with full moose hide. One day, Brenda also like to create moccasins, mittens and different types of traditional Athabascan bags. 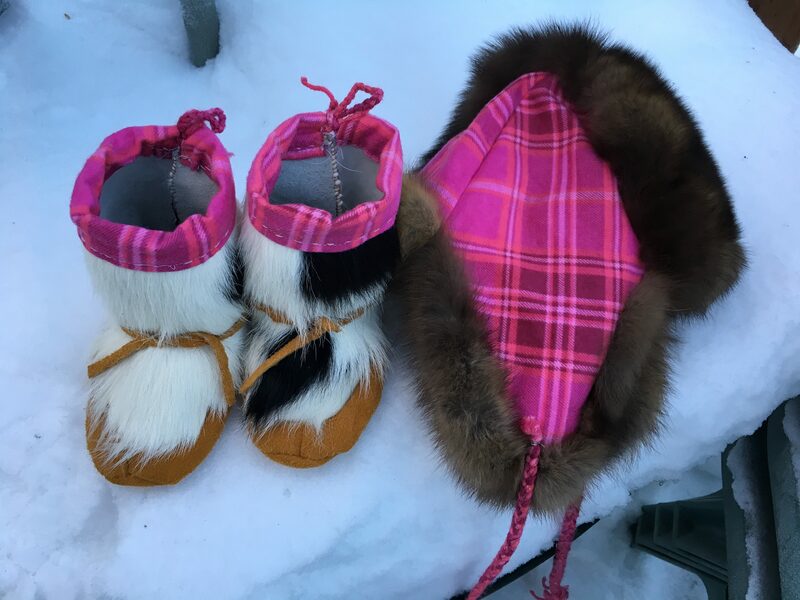 She would love to make these items with moose hide and in the traditional manner as it seems to be becoming a lost tradition (creating them entirely out of moose hide). I recently met her in Anchorage. Her face lights up when she talks about her work and the process. If I know one thing about artists, it is the fact that they love discussing process. She brought three pieces of artwork with her, and I enjoyed seeing the detail of her work. Brenda’s beadwork almost looks 3D, and I thought some beads were raised. She assured me that it was not raised. As you can see, Brenda is very talented Athabascan bead working and artist. I admire how much she invests into the planning and creation of each of her pieces. Ana basee’ Brenda for sharing your work and passion! Tabetha Toloff (Koyukon Athabascan and Russian) grew up as a kid in Nikiski and has lived in Anchorage for over 30 years. Her beloved grandpa, Charles Peter Toloff, was born in 1921 in Fort Yukon, and later homesteaded in Nikiski where much of her family lived. Tabetha’s great- grandmother was Margaret Albert Reed of Rampart. 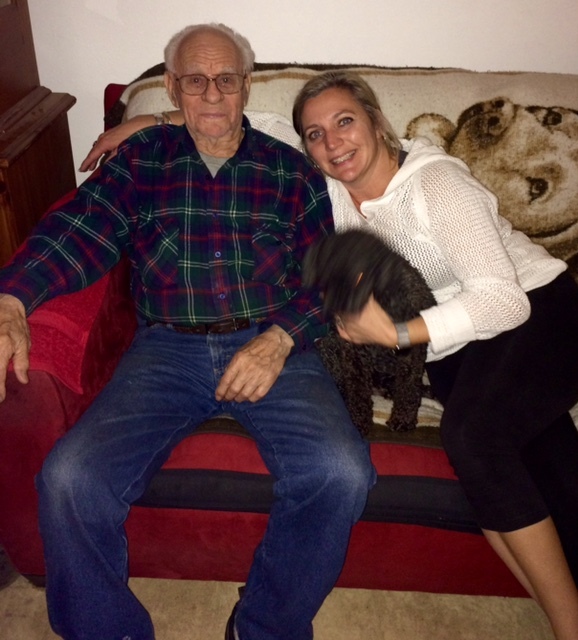 Her great-grandfather was Peter Toloff and was from Russian. Grandpa Charles is now 95 years old, is like a father to Tabetha, and is the oldest living original shareholder of his Native Corporation, CIRI. Tabetha is married and has a daughter and two step-sons. I have known Tabetha since the early 2000’s. We served on the board for the Alaska Native Professional Association (ANPA) for a number of years. Since our ANPA days, we have been busy with our lives and I was glad to catch up with her recently. Tabetha’s passion for education led her to earn her Master of Organizational Leadership degree with a concentration in Servant Leadership from Gonzaga University; her Bachelor of Arts in Organizational Management from Alaska Pacific University (APU); and an Associate in Applied Science degree in Business from UAA. 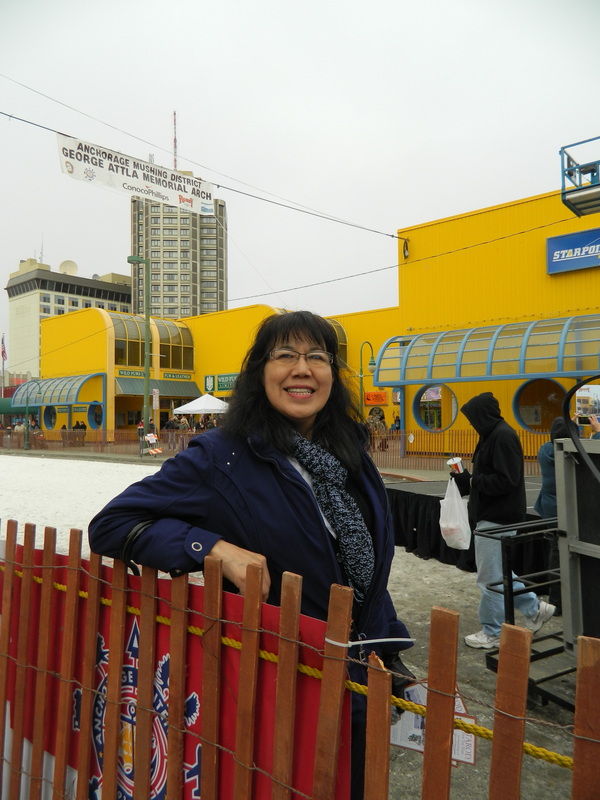 In 2014, she completed APU’s Alaska Native Executive Leadership Program. Alaska Pacific University (APU) recently highlighted Tabetha as one of their new board members and featured alum. 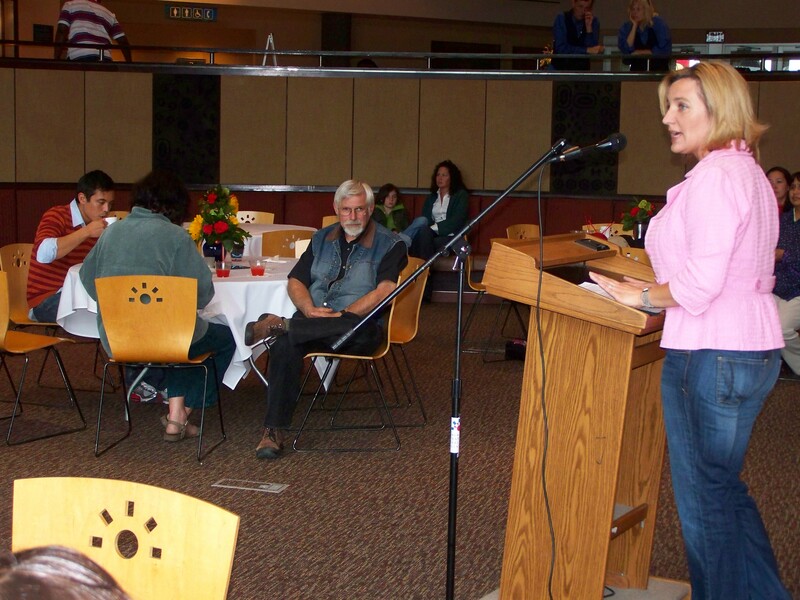 Tabetha Toloff speaks at ANPA’s 10th anniversary in 2009. Tabetha is currently the chief administrative officer of Cook Inlet Tribal Council (CITC). Prior to joining CITC, she oversaw the Alaska Native Program for Alyeska Pipeline Service Company and its associated commitments to the Alaska Native Utilization Agreement, scholarships, internships, employee development, community outreach, and stakeholder relations. 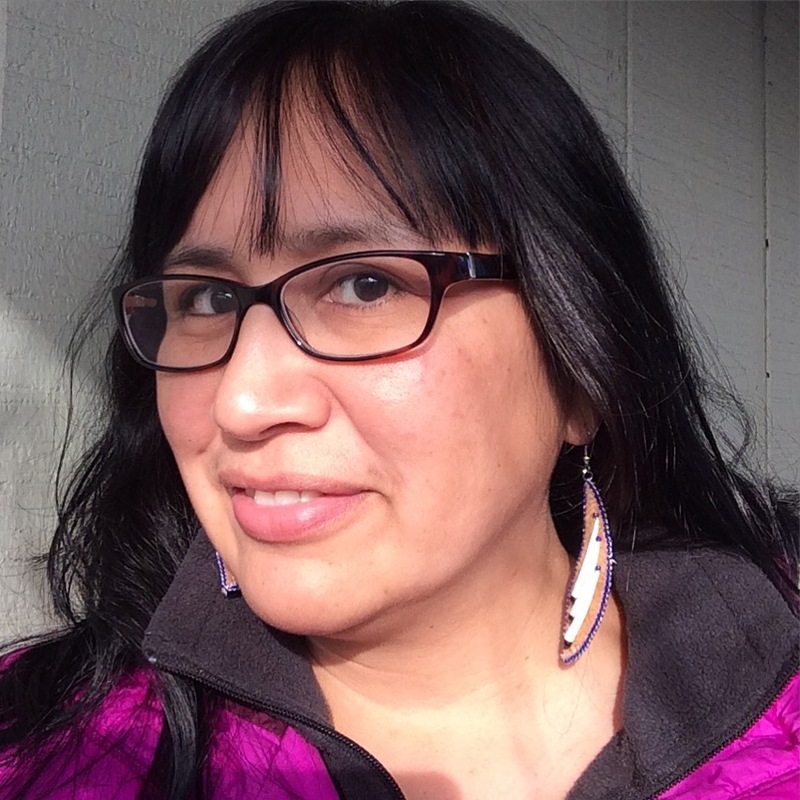 Tabetha serves on the Alaska Native Heritage Center Board of Directors as Development Committee chair, and is chair of the Alaska Native Shareholder Development Action Group. She is the President of the Bering Straits Foundation Board of Director, as well as a member of the University of Alaska (UAA) Alaska Native Advisory Council. 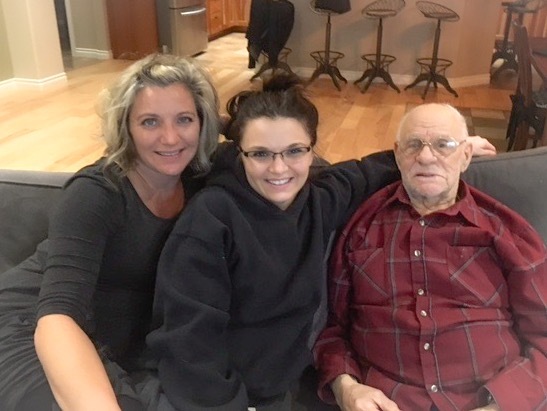 Tabetha credits her Grandpa Charles with teaching her a strong work ethic. He is family-oriented, does for himself and helps others. He inspired Tabetha to give back to her community and share with others. She has worked with organizations that help advance Alaska Native people, whether it is with direct services, scholarships, job creation, education, shareholder development and more. Tabetha is a dual shareholder of Bering Straits Native Corporation and CIRI. She was grateful to receive scholarship support from The CIRI Foundation while pursuing her degrees. 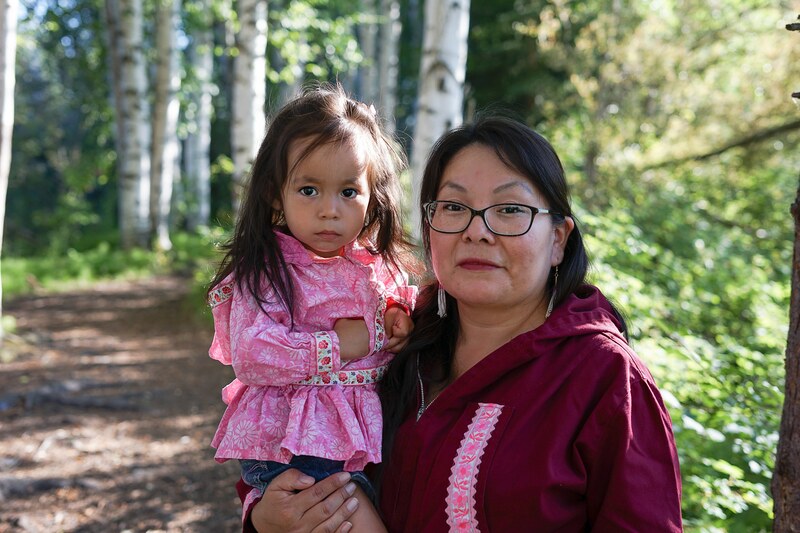 Like many young Alaska Native people who weren’t raised around the same traditions held by their Alaska Native elders, she didn’t grow up knowing or learning about her cultural heritage, ANCSA, or what it meant to be Alaska Native. 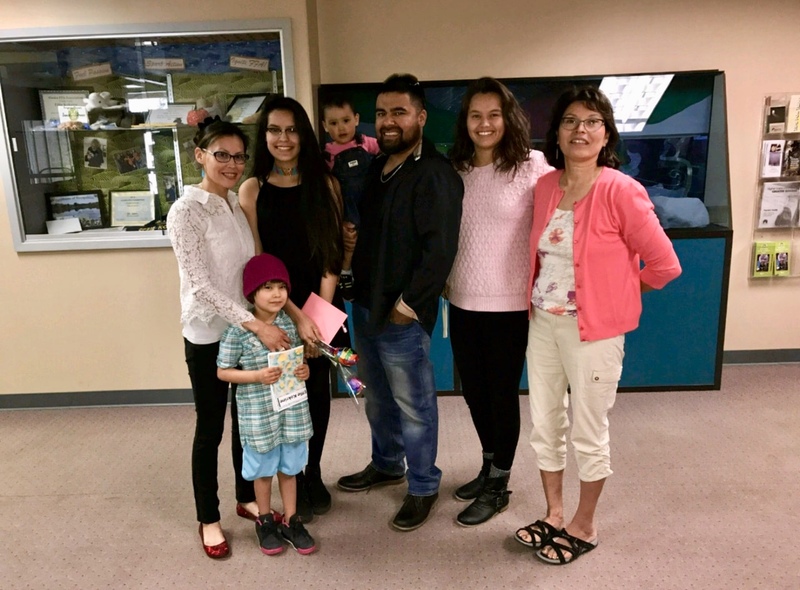 In her mid-20’s, Tabetha set out to give back by working for and volunteering with Alaska Native organizations as a way to learn more about her culture. She made it her mission to learn more about Alaska Native people, culture and ANCSA. 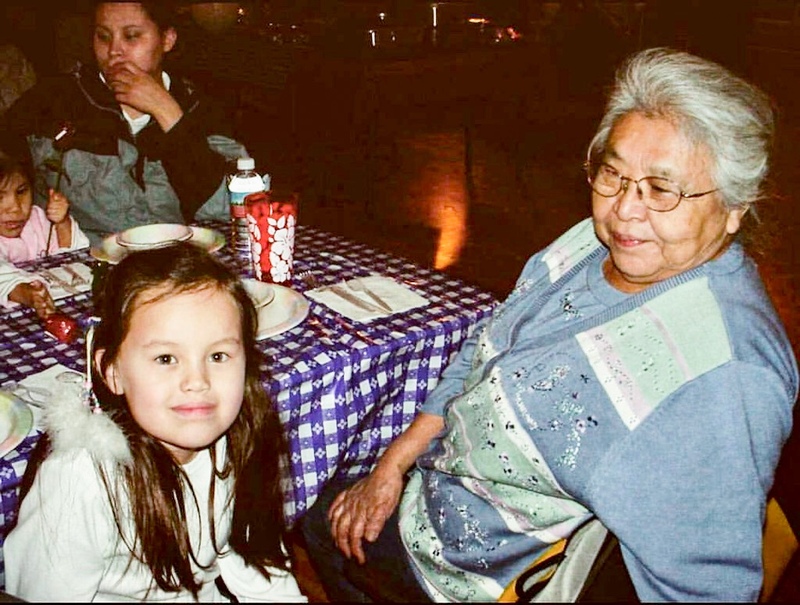 Tabetha felt she wasn’t ever easily identified as being Alaska Native and many times found herself in situations or conversations where she needed to explain her heritage to others. It gave her an opportunity to learn from others and she has been fortunate to work with people who have generously shared their culture with her, and some who have given her meaningful insight and gifts of knowledge. Tabetha has treasured the many connections she has made with people she has worked and crossed paths with, including Willie Hensley. Last year, Willie gifted Tabetha with an Inupiaq name, Ivalu. It means dried caribou tendon or sinew that is commonly used to tie canoes together, and also means useful and strong. Tabetha loves the Alaska Native value of sharing, and appreciates the Inupiaq name being shared with her. You don’t have to look or live a certain way to be truly connected to your Alaska Native spirit and culture. It’s a way of being. Tabetha is proud of the strides made by Alaska Native tribes, organizations and companies over the years. She is happy to have contributed to organizations, like ANPA, that have grown in the past 20 or so years. I have always admired Tabetha’s work ethic, sense of humor and willingness to ask questions and learn. I also admire the ways she mentors young people in a professional and volunteer capacity. Ana basee’ Tabetha for sharing a little bit about yourself! I have admired Rose Albert’s painting for years. Rose is Koyukon Athabascan originally from Ruby, Alaska. She is a talented artist and also a former Iditarod sled dog musher. She is owner of Nowitna River Studios and resides in Anchorage. Rose always wanted to become an artist since she was two years old. She remembers playing under the blankets with my siblings and being fascinated by static electricity. The streaks of light looked like little angels to her and her siblings. At the age of five, Rose’s first three drawings were of angels with wings. Another vivid memory is when Rose was mesmerized by midnight blue glass beads shining at an old dump site. The color blue spoke to her and in second grade, she drew rivers, streams and mountains and colored them blue. Rose says, “After school as dusk fell upon us, I would stand one place outside and watch as the atmosphere turned blue.” She remembers getting cold outside but couldn’t resist watching how the blue faded into darkness. Rose realized later, she was a winter person. After Rose returned to Alaska, she got in the Iditarod race and finished in 32nd place. She was the first Alaska Native woman to get into the Iditarod. 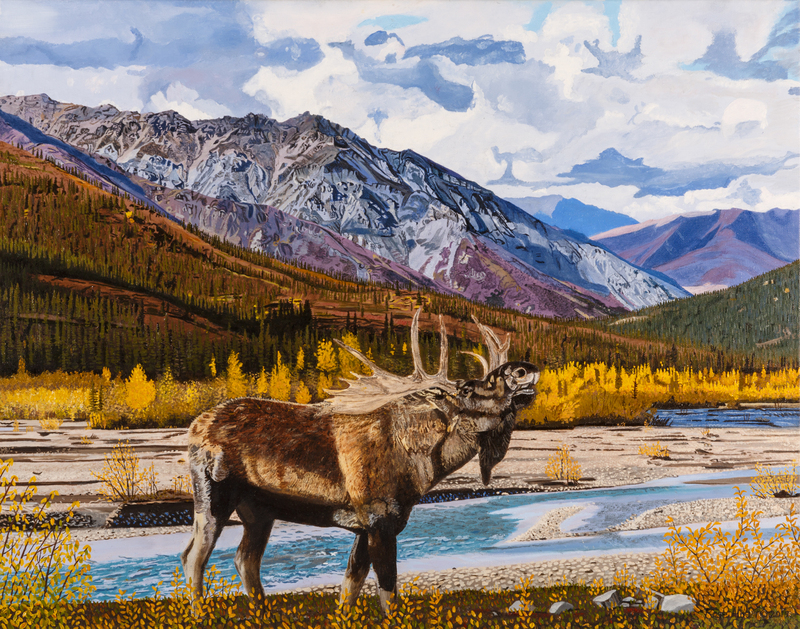 She says, “It was cold and blue out there and I loved it.” Rose continues to refine her painting techniques depicting wildlife and beautiful Alaska scenes, and loves painting Iditarod scenes. She also specializes in painting portraits. In 1998, Rose began building Alaska Yellow Cedar boxes and carving wildlife, totemic art and Iditarod images of people and their dogs in the Iditarod. One of her favorite things to do is to design boxes to the appropriate shape or size. Then she pays a woodworker to build finger joint boxes so they will never lose their shape. At one point, Rose had to hire someone to build them because it took too much of her time to build them. Rose has always loved beads. Ten years ago, she began making costume jewelry, especially with glass beads. The jewelry was a hit, and Rose began adding Swarovski crystals, stone, ceramic, bone and silver beads. Later, she worked with moose antlers by inlaying beautiful natural stones in the antler after slicing them into oval or round buttons. She searched for the best bone or stone beads to go with her pendants. Rose loves all Alaskan stones, like jasper, Malachite, quartz and garnets, but she also likes Labradorite. Like many Alaska Native artists, Rose is multi-talented and is not afraid to experiment with new art forms. She is also an inspiration for women who want to run in the Iditarod. Follow Rose Albert on the Nowitna River Studios Facebook page or email her at lbrt_rs@yahoo.com. Rose shared a photo of her most recent painting, entitled “Moose Calling along the Dietrich River” on her Facebook page. It took four about four months to paint in five phases. This oil painting depicts a bull moose calling as it walks along the Dietrich river on a brisk autumn day during the rut.